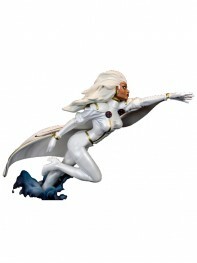 Storm (Ororo Munroe) is a fictional character that appears in a number of comic books published by Marvel Comics. 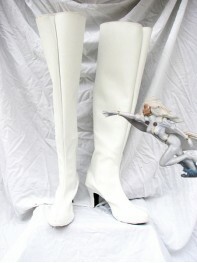 Storm is one of the most frequently seen X-Men,sometimes leader of the X-Men. 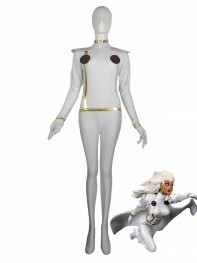 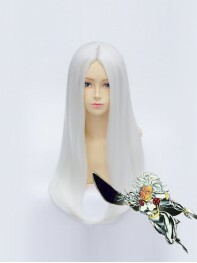 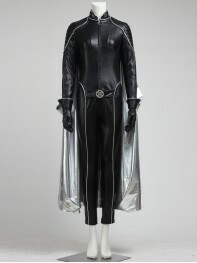 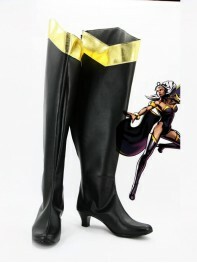 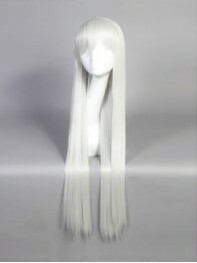 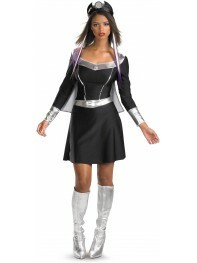 we provide some styles of storm costume, we wish you would love it.